Please join us for a fun evening as we celebrate the game changers in our community! 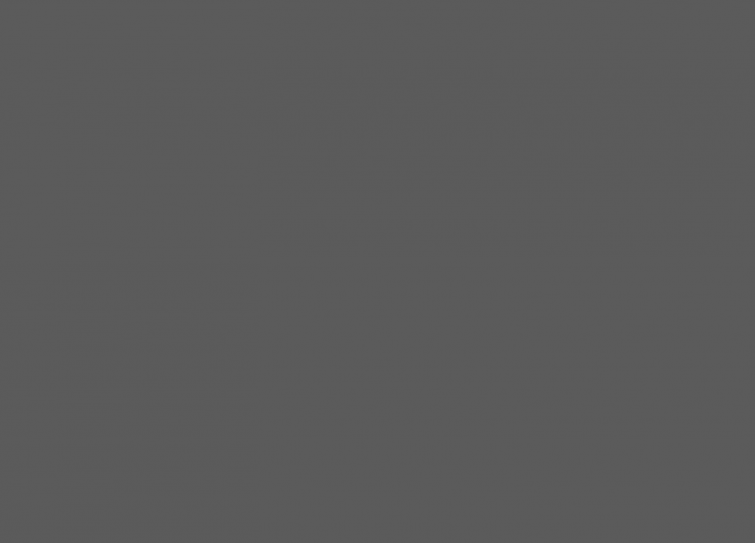 Don your favorite team’s jersey or color and come down to Sodo…Sodo Park, that is! 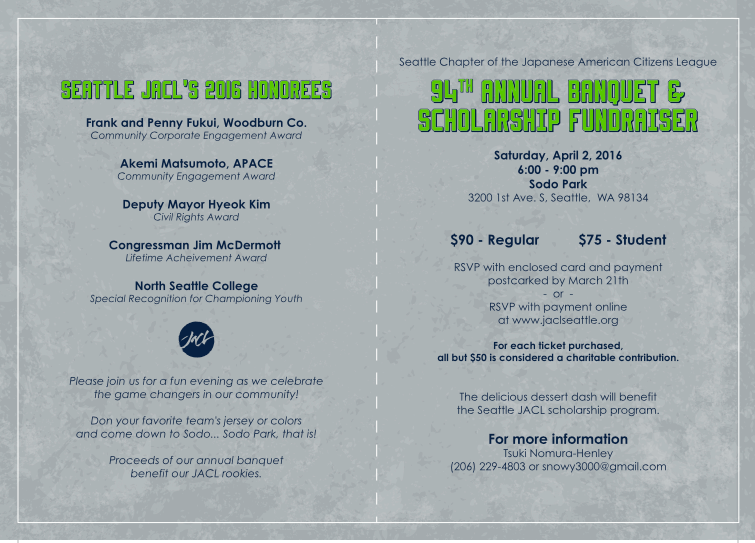 Proceeds of our annual banquet benefit our JACL rookies. For each ticket purchased, all but $50 is considered a charitable contribution. 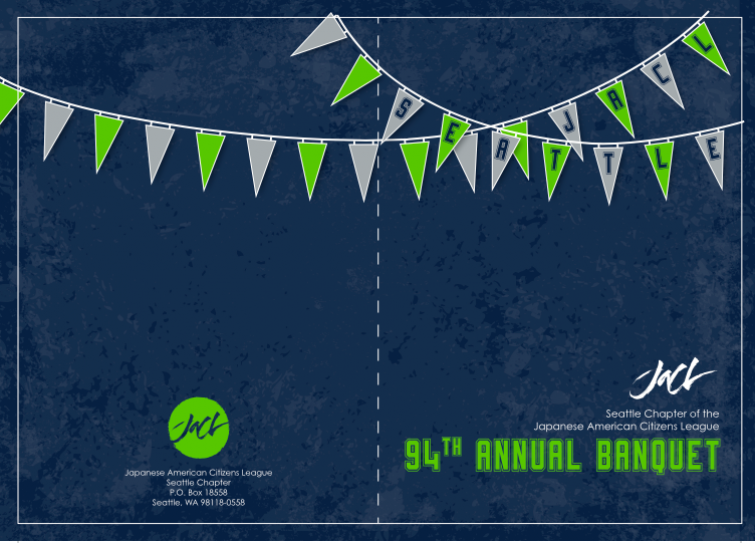 The delicious dessert dash will benefit the Seattle JACL scholarship program.